Tragically last Friday, 30th November, Paul Walker was killed in a car crash. Most would know of him from his time as a Hollywood action film actor - most notably star of the Fast and Furious series of movies. 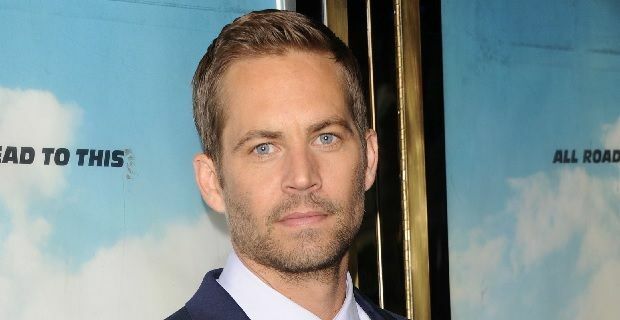 We take a deeper look at the man behind the cool, suave, A-list celebrity actor image and share some lesser known facts about Paul Walker. Before hitting the big time with the first Fast and the Furious movie Paul Walker found fame in Hollywood with Meet the Deedles in 1998 however he was acting from an even earlier age. So early in fact, he was still in nappies - it was a Pampers ad that kicked started his successful career on screen. He went on to star in a successful Coke ad and the likes of TV hits of the time Highway to Heaven and Who’s the boss. While Paul Walker played the lady’s man role in many of his movies and TV appearances he was in real life a loving dad to daughter Meadow who is 15 years old. Meadow spent the first 13 years of her life with her mother in Hawaii however moved to California in 2011 to spend time with her Dad. Paul Walker majored in Marine Biology and had a deep love of the ocean. He was on the Board of Directors of The Billfish Foundation. He combined his two passions when he was involved in a National Geographic Channel series entitled Shark Men in June 2010 where he spent 11 days as part of the crew catching and tagging great white sharks. Not only was Walker into his cars in his role as Brian O’Conner in Fast and the Furious, he was himself a professional driver and very much a car enthusiast. He competed in the Redline Time Attack, racing a M3 and E92. He was also on the AE Performance team. Before his death he had been making preparations for an auto show. Indeed Walker befriended the driver of the car in which he suffered the fatal crash, Roger Rodas, at a race event. Walker was involved in a number of humanitarian projects. He visited Chile after an 8.8 magnitude earthquake that struck on February 27th and he accompanied his aid team, REACH OUT worldwide, to Haiti after the earthquake there back in 2010. It was after an event with his charity, who were raising funds for the victims of Typhoon Haiyan that the fatal crash occurred.